My mom's in town from Prince Edward Island for two weeks – enough time for a quick trip to the mountains. So on Wednesday, we packed our bags, hopped in the car and headed south. 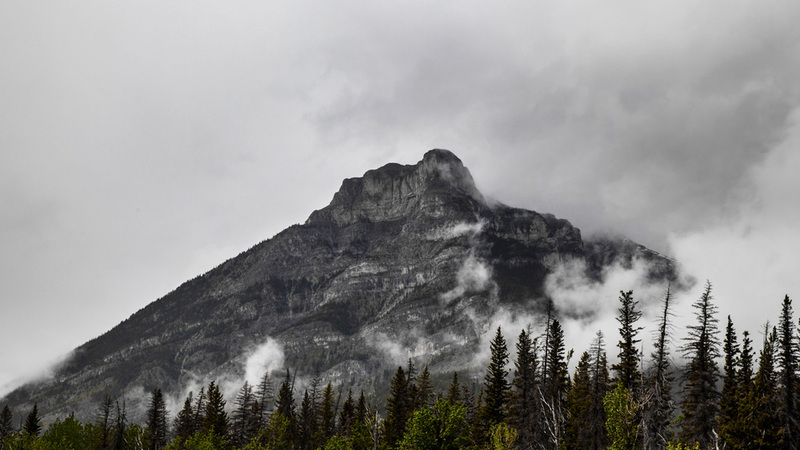 Our destination: Canmore's Grassi Lakes – a meandering trail that makes its way up a mountain and past a tumbling waterfall, to two teal lakes nestled below a towering cliff. Thanks to the time of week and the misty skies, for a glorious three hours we had the place almost all to ourselves, sharing it with chipmunks, tiny birds and a mule deer.